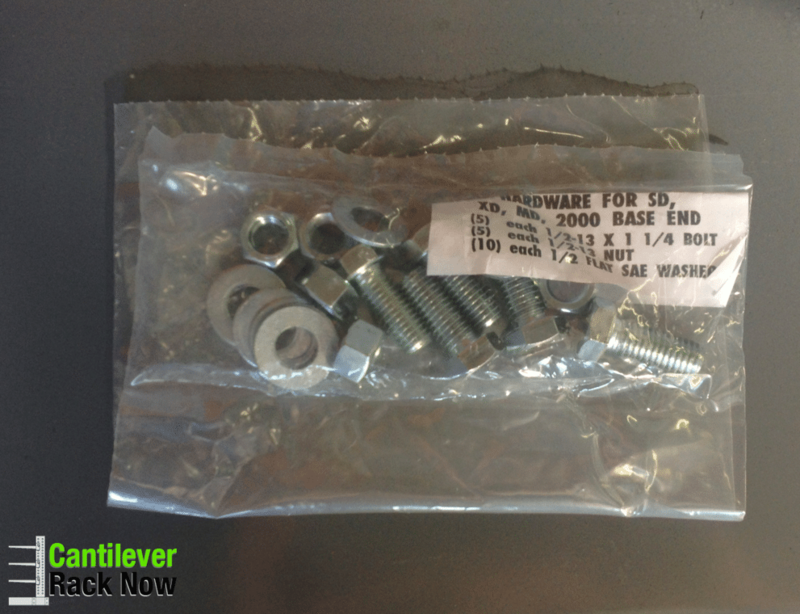 SKU: 21049-01. Category: Cantilever Starter Units. 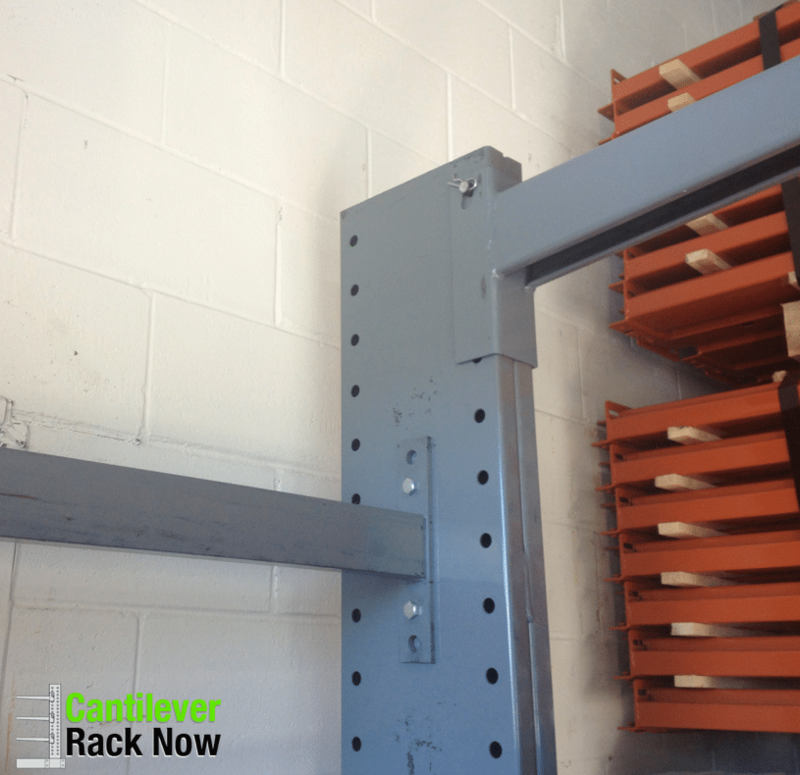 Tag: Cantilever Rack Starter. 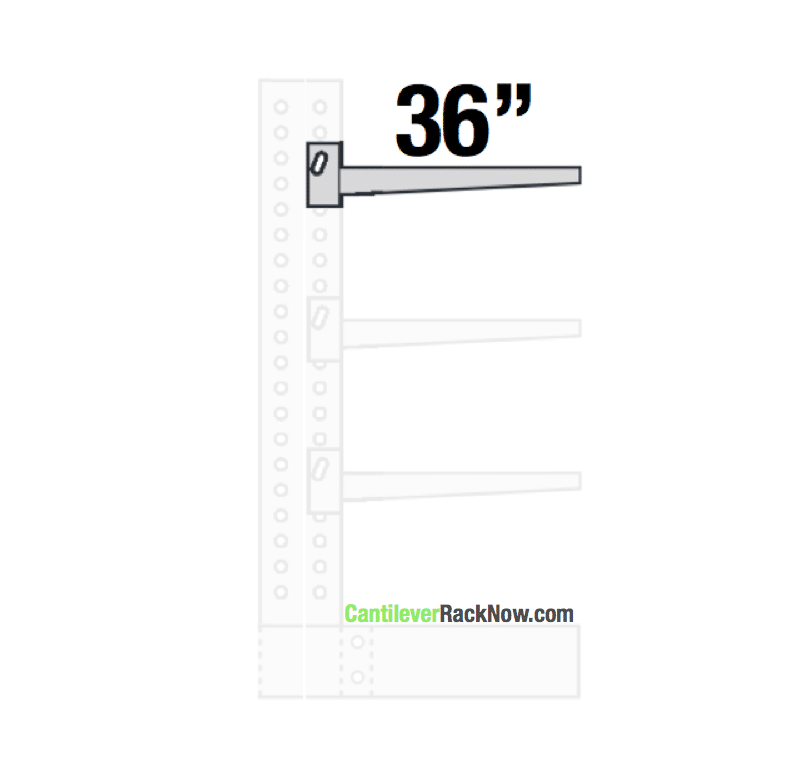 6- 36″ Arms, Hardware included. Floor anchors are not provided. 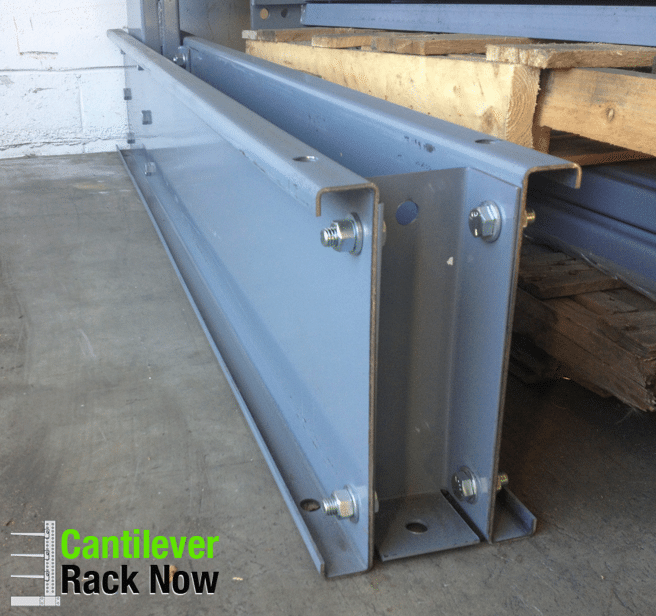 Industrial Heavy Duty Ideal for storing products that are 96-120″ Long. 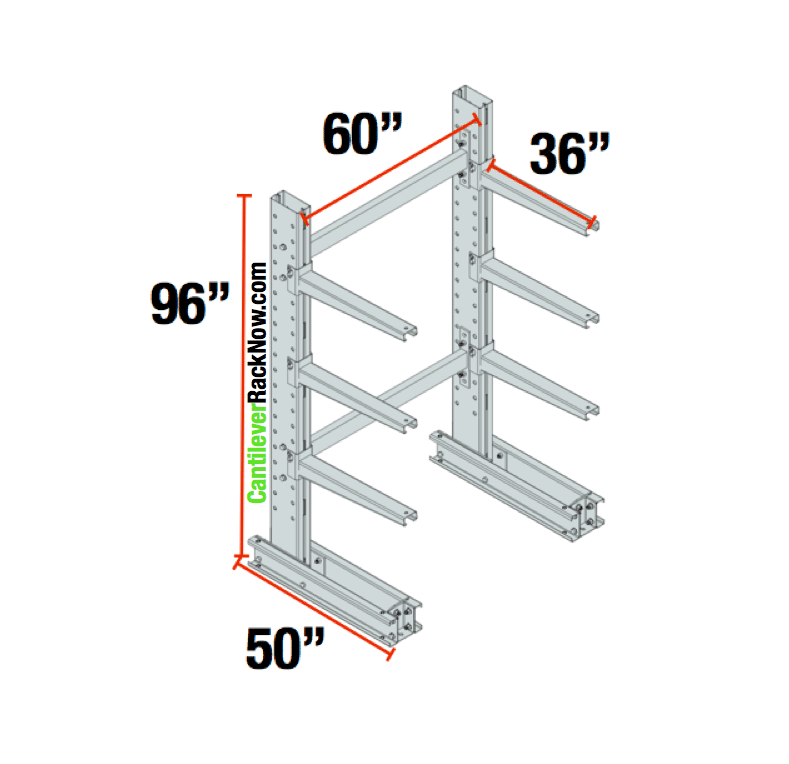 36″ Arms with 1,500# Capacity per level. *Freight will be calculated after order is placed and you will then receive a email confirming updated accurate shipping. 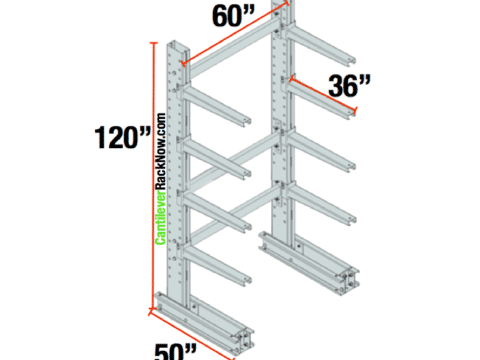 Our 96″ High x 60″ Wide w/ 6 – 36″ Arms Cantilever Rack Starter Unit is design for your industrial storage application. 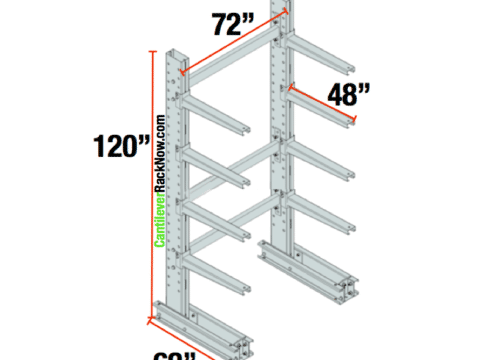 Our rack system is manufactured in the United States being stocked in Maple Grove, MN and Omaha, NE. 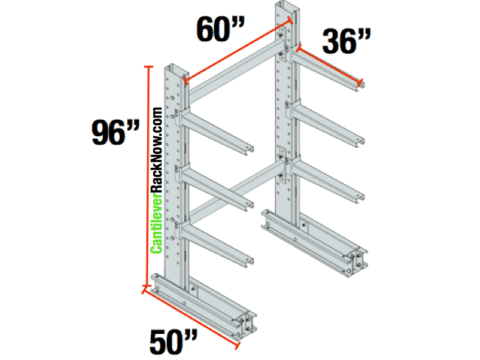 The first step in creating a cantilever rack system for your warehouse is purchasing a starter unit. These units begin with two uprights each with a base and also include bracing to tie the uprights together and “Brace” them. 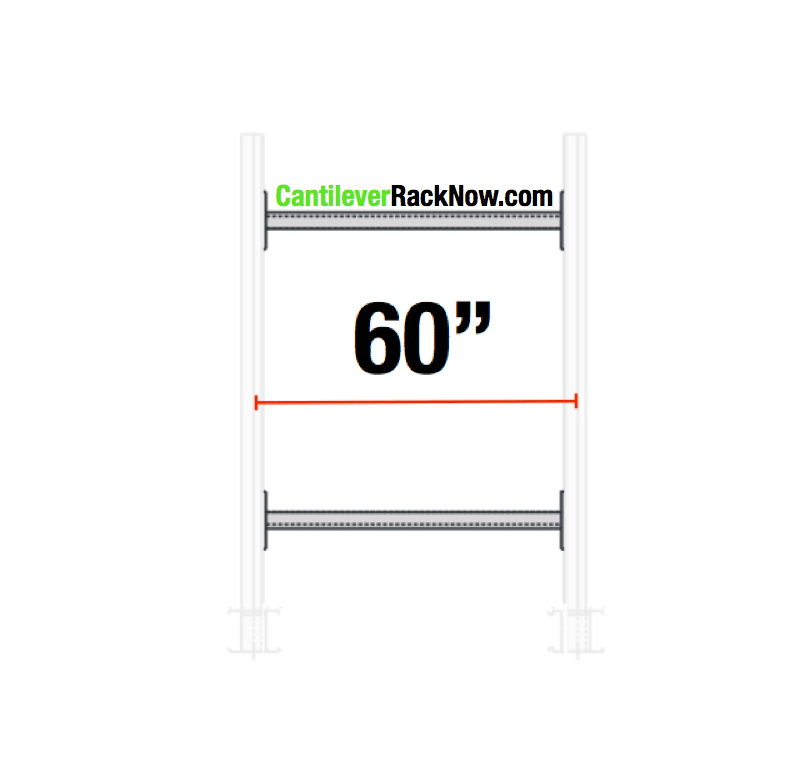 This starter unit includes 6 – 36″ Long arms that can be adjusted on 3″ centers up and down the cantilever upright column.